Stayin' Alive in the Wall (Bee Gees and Pink Floyd mashup). Sit down and shut up supercut. Calgary Hitmen teddy bear toss 2011. 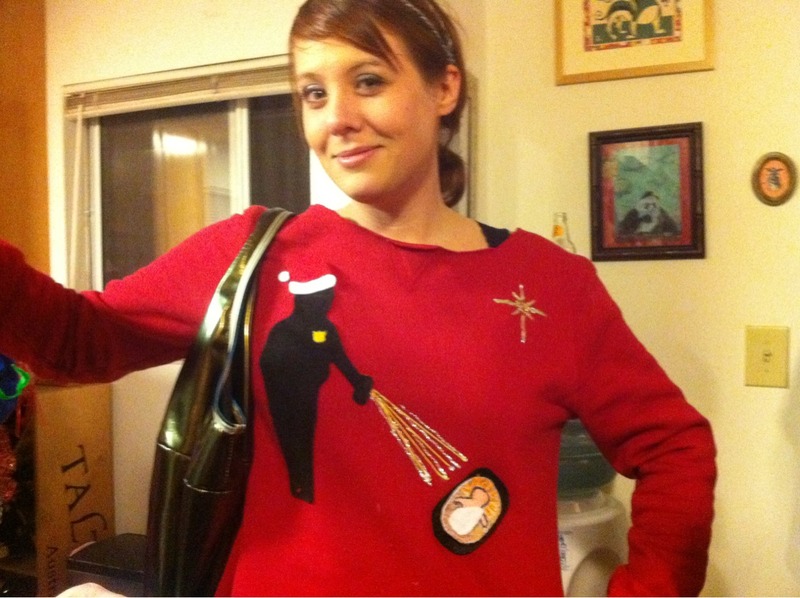 Christmas sweater of the year. Web designers love when their customers say things like we want something clean. 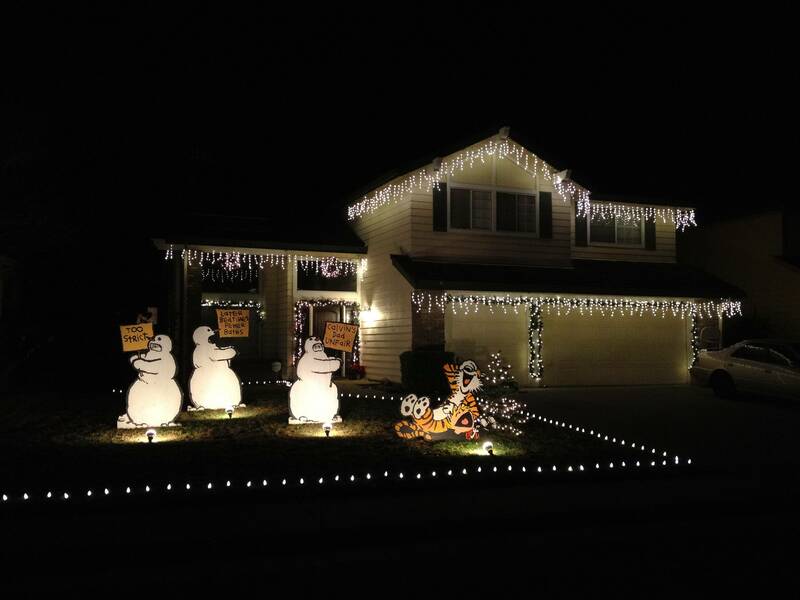 Calvin and Hobbes Christmas decorations. 6 pop culture visionaries who get too much credit. Super fun playground slide in Japan. Top 10 Xbox 360 games of 2012. Top 25 Wii games of all time. 10 best movies for nerds. The 10 best special effects movies ever. 10 fast food items that were a total failure. The 25 greatest love songs of the 1990s.